Vitamin A is an essential nutrient which is required for both normal and night vision, and maintaining healthy skin and mucous membranes. It is also needed by the thymus gland and the bones. Beta-carotene, or pro-vitamin A, is a potent antioxidant. 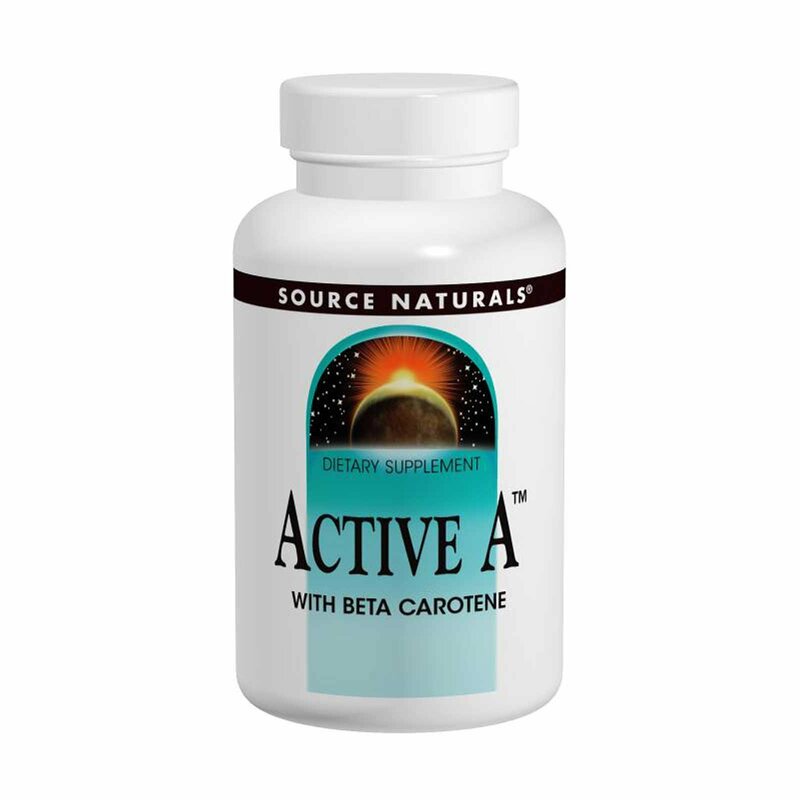 It is converted to vitamin A in the body when needed to optimize vitamin A levels. Dibasic calcium phosphate, microcrystalline cellulose, stearic acid, modified cellulose gum, and silica. Suitable for vegetarians. Contains no yeast, dairy, egg, gluten or wheat. Contains no sugar, salt, preservatives, or artificial color, flavor or fragrance. Women who are pregnant, may become pregnant, or breastfeeding, do not exceed a total intake of 5,000 IU of pre-formed vitamin A (palmitate) daily (or 1/2 tablet daily) and consult your health care professional before using this product.